Equip your smartphone in the boldly designed Rugged Armor case, for smart and functional protection. 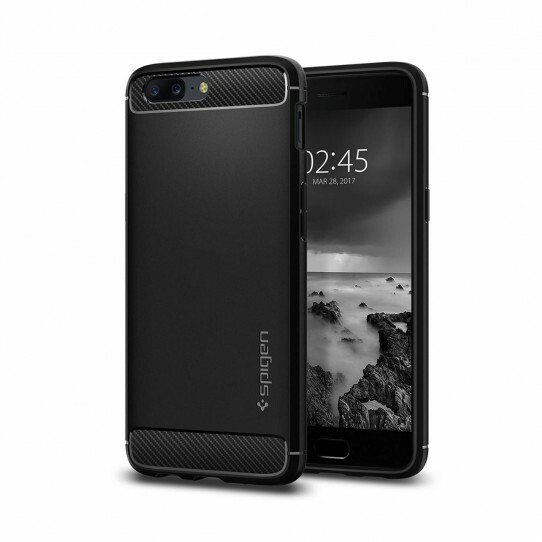 As a single-layer matte TPU case, the Rugged Armor is slim and flexible for an easy installation and a snug fit. Military Grade Certified, with a raised lip that keeps camera and screen free from contact scratches, this case provides great protection, high-tech style and great grip.